The average life expectancy at birth is 80 years, slightly higher than that of the UK. The States of Guernsey spends more on health and social care than on any other area of government reflecting the high standard of these services within the Island and the value placed on ensuring healthy living. The healthcare system in Guernsey is different to that of the National Health Service (NHS) in the UK. All primary care is provided on a private basis whilst some secondary care and specialist services are free. Specialist (secondary care) services are only accessed via a referral from a GP. 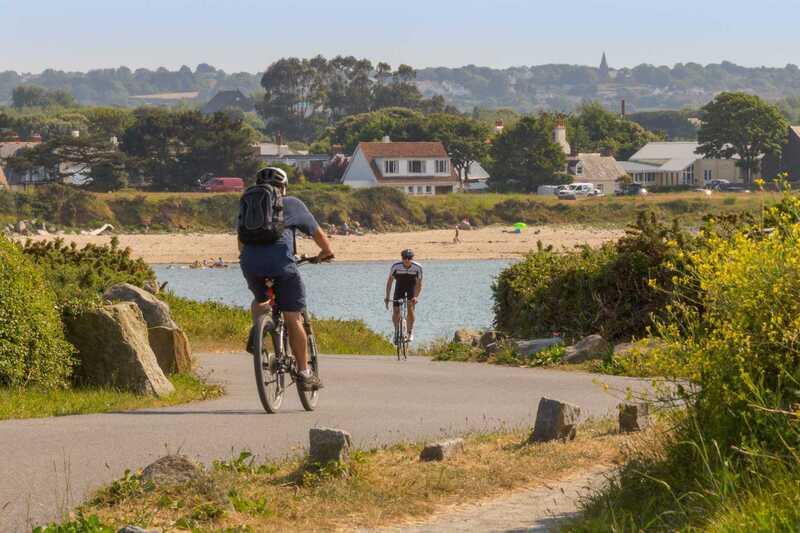 There is no reciprocal health agreement between Guernsey and the UK so it is advised that prospective residents consider taking out health insurance. The following services will incur a charge: GP visits, A&E visits, Ambulance use, Dentists (whether in the dentists surgery or the A&E) and Physiotherapy requested by the GP. 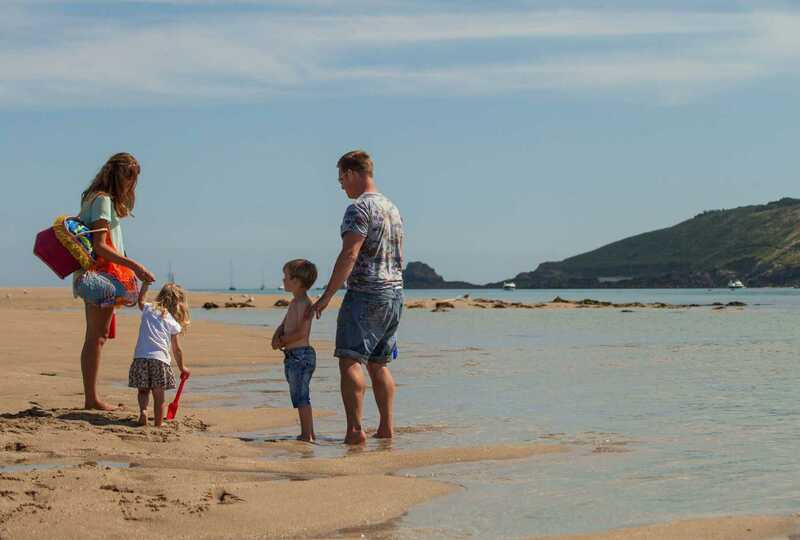 A number of services are offered to residents of Guernsey including a range of children’s, disability and community services to help those of all ages. The healthcare system is partly funded by the Guernsey’s Employment and Social Security Committee, with residents paying into an income-related contributions scheme. There are 3 General Practice partnerships within Guernsey each with a number of surgeries. Visits to GPs must be paid for by you directly, or through healthcare insurance schemes. The healthcare partnerships are: Healthcare Group Guernsey, Queen’s Road Medical Practice and Island Health. The Guernsey Ambulance and Rescue Service is a charitable company, which operates the Island’s only ambulance service. It operates 24 hours a day, providing accident and emergency cover and paramedic response – as well as a non-emergency patient transport service. An ambulance call-out will incur a charge so it may be beneficial to sign up to the Ambulance Subscription Scheme. Everyone who normally lives in Guernsey and is registered for the payment of Social Security contributions is covered by the ‘Specialist Health Insurance Scheme’ and so may receive specialist care and treatment free of charge. The Medical Specialist Group consultants provide the emergency and elective specialist medical services for the Bailiwick of Guernsey. These consultants provide the majority of medical services, including surgery, undertaken at the Island’s hospital. For more information on accessing services go to the States of Guernsey Health Services website. Children’s Health in Guernsey: There are a number of services available to help if you want to raise a family in Guernsey. Health visiting is a universal service offered to all families with pre-school children. If you plan on having a child a Health Visitor will be assigned during the antenatal period or commence visiting a day or two after the midwife has discharged your baby. Health visitors offer developmental assessments for babies and young children at key points in their lives. The School Health Service is committed to promoting and maintaining the health of school age children. The School Nurses offer a vaccination programme to all school students with routine and catch up vaccinations available. The Children’s Dental Service provides a dedicated dental service for pre-school and school age children with particular needs. The service provides dental health screening of children at their 3 Year Developmental Check and also at 5, 10 and 12 years of age in school, together with a programme of oral health promotion. Guernsey has a number of pharmacies across the island, making access to prescription medication easy. While you can easily obtain over-the-counter medication, you’ll need to see a doctor before the pharmacist can dispense ‘prescription-only’ medicines. The current charge for prescription medicines is currently capped at £3.80 per item and some residents are exempt from charges – health benefits can also reduce costs. It’s worth bearing in mind that pharmacists can also offer useful advice about minor illnesses and health conditions alongside suitable medication or treatment. Guernsey has a thriving natural health community, reflected in its wide breadth of on-island specialists. collaboratively to create the best outcomes for their patients. Guernsey also has some first-class nutritionists, physiotherapists and sports therapists. Download our Healthcare Fact Sheet. For more information on healthcare and receiving medical treatment in Guernsey, please contact us at Locate Guernsey. We’ll be happy to discuss your individual needs.